When you add an image to your PDF file, it is likely you will need to resize the image to fit snugly into your document. 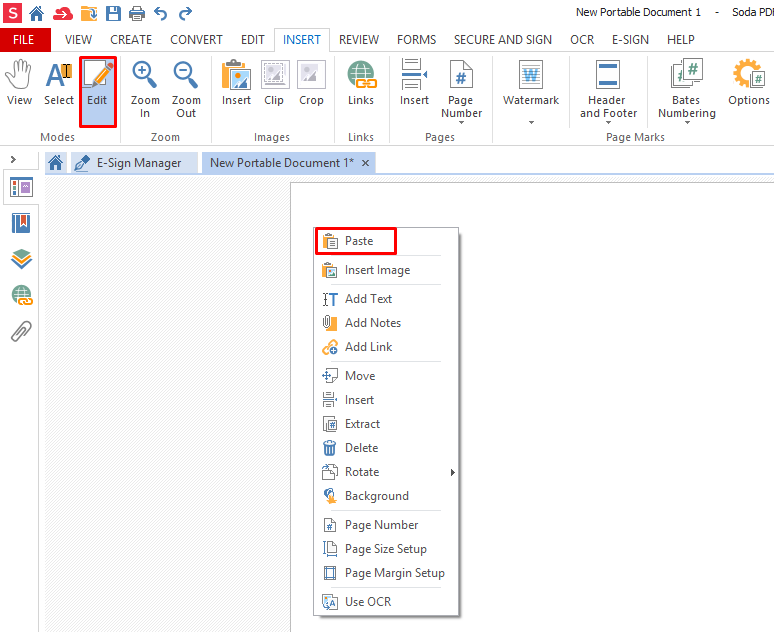 The image file will be inserted into your document with its original dimensions by default. Depending on the pool of graphics at your disposal, you may not have the opportunity to choose custom sizes, and this could present issues with formatting. Thankfully, the PDF format is designed to accommodate your images, whether they are too big or too small at first. Unlike a Microsoft Word file which is predominately used for text, a PDF is more like a canvas without conventional page limits. The flexibility the format provides allows you to easily resize an image in a PDF file with minimal efforts. A reliable PDF editor like Soda PDF will make it quick and easy to resize an image. Not only can you change an image’s size, you can clip/crop your image, providing full customization. Before resizing the image, it is key to ensure it is in the correct place first. You can easily identify an image based on the red border that surrounds it. 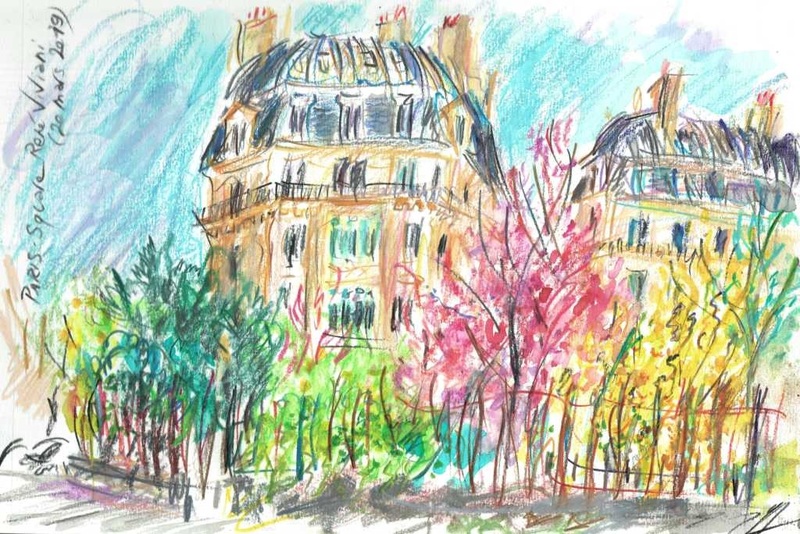 You can move your image anywhere on the page. You will likely need to move the graphic along with sizing it. You cannot drag a document element (in this case an image) across the pages of your PDF. Instead, you can move it to a new page by cutting and pasting it. Your image will disappear from the document. It is temporarily being stored in the clipboard of your computer. This is a special section that holds whatever you cut or copy before it is pasted. 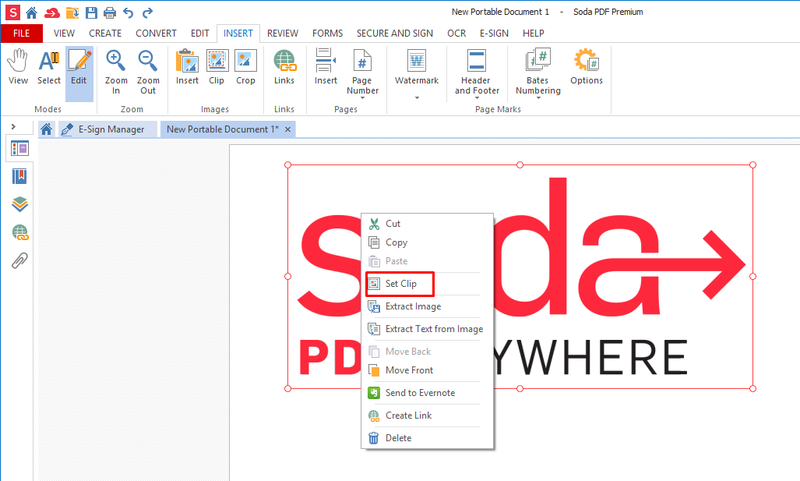 You can use the Paste option at any time to bring your image back from the clipboard to your PDF. Now that your image is in the correct place, it’s easy to make sure it’s the perfect fit for your document. 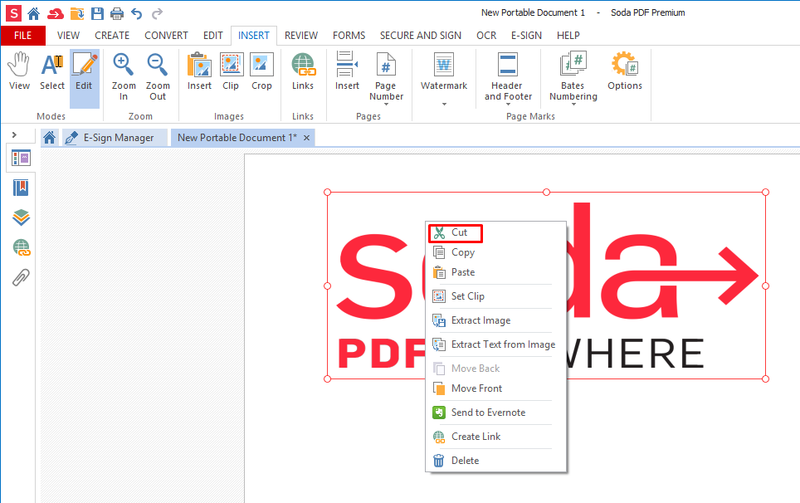 Release your mouse button to resize the image in your PDF. You can also clip out part of your image at any time. Release your mouse button to reveal clip area remove the extra parts of your image. Click anywhere else in your document to finalize. All that will be left is the portion you clipped. You can choose Set Clip again at any time to change the area. 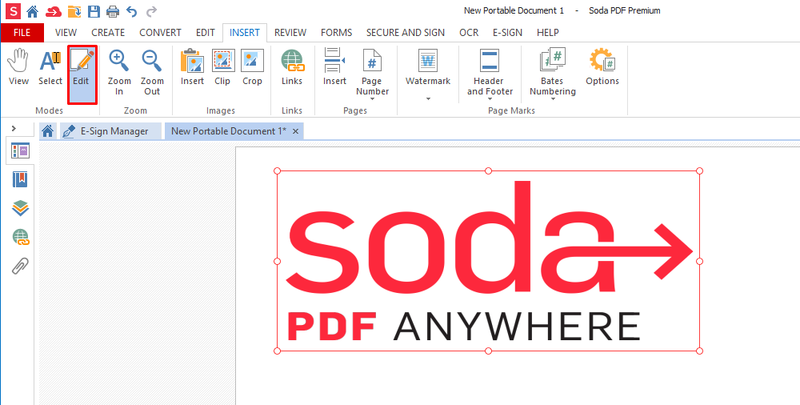 Soda PDF will not forget the original image content. 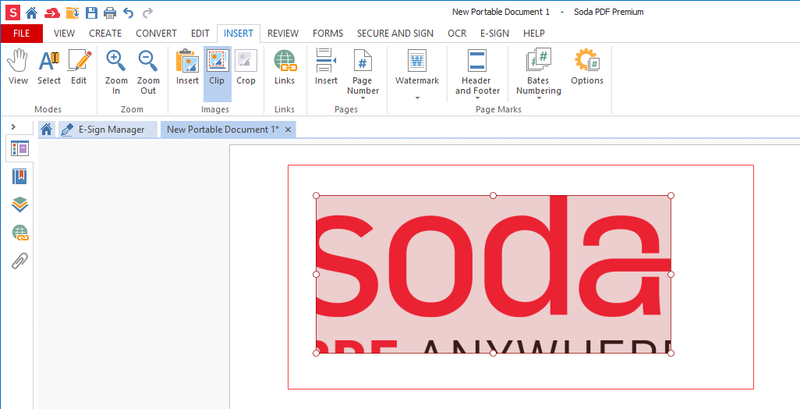 Now that you’ve learned how to resize an image in Soda PDF, try it for yourself!